The bill would require qualified electors to provide a driver's license, non-driver's identification card or tribal ID. 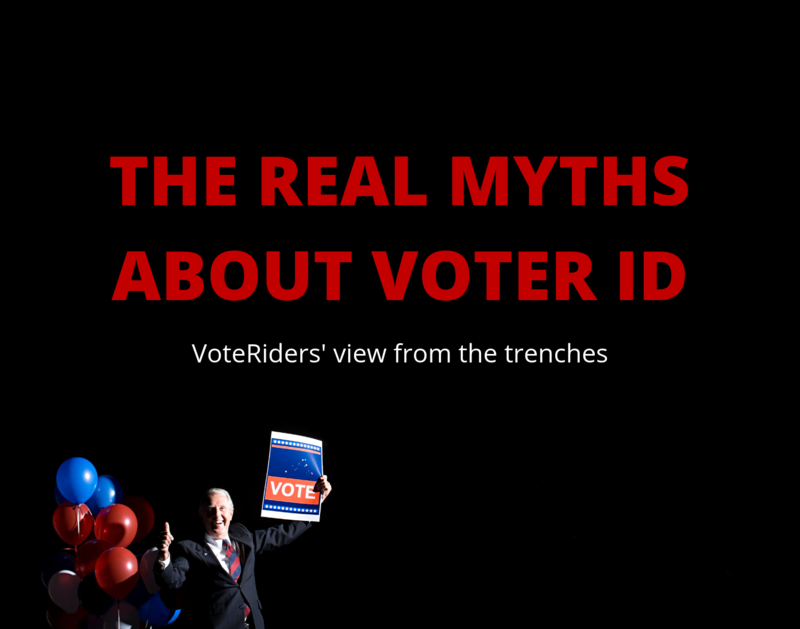 If the ID doesn't include the required information or is out of date, the voter could present supplemental documents such as a current utility bill, bank statement or a government-issued check. The new voter ID bill would allow ballots cast by people without a valid form of ID to be set aside in a sealed envelope until they return with identification.